Life is too short to not love what you do! 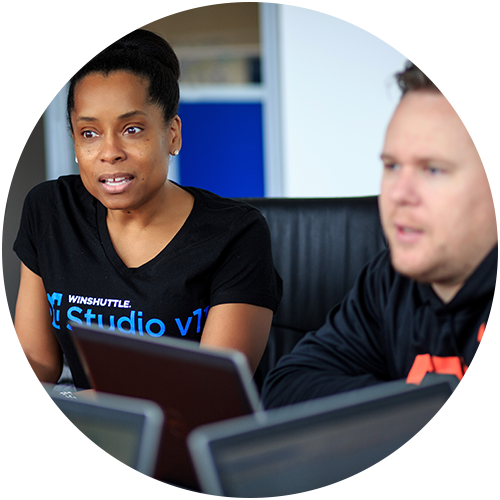 At Winshuttle, we’re driven by the importance of data and innovation. We work hard, but don’t take ourselves too seriously. If you’re looking to work where your ideas and collaboration can make an impact, Winshuttle might be the right place for you. Entrepreneurial. Customer-centric. Data driven. Collaborative. 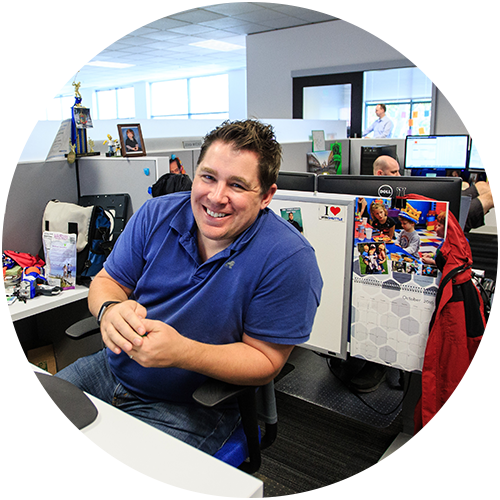 These are all words to describe Winshuttle’s corporate culture. 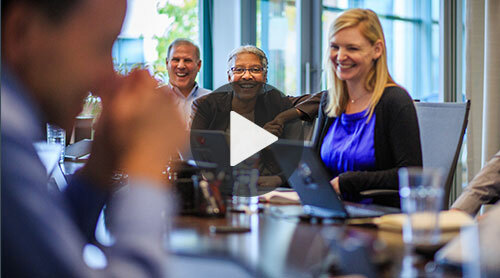 With over 300 employees across 6 offices in the US, Europe and Asia, we have a unique blend of backgrounds, talents and perspectives that make working together rewarding and fun. Our software doesn’t just solve problems, it revolutionizes the way businesses work through automation. That means users can get more out of their day than manual entry and can actually use that MBA. It means business leaders and corporate execs can see real ROI in productivity, time savings and revenue growth. 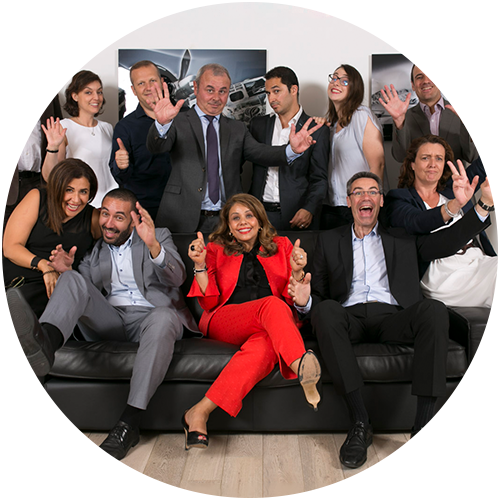 And it means you get to be part of a team that develops the technology, delivers the support and sells customers on the value Winshuttle can bring to their lives. 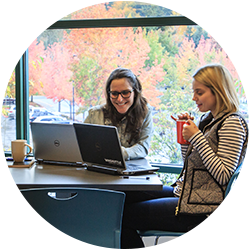 Winshuttle was founded in Bothell, WA so it’s no surprise that our corporate headquarters is located here. With around 100 employees working in a modern open office environment, it’s easy to get to know your co-workers inside and outside of work. 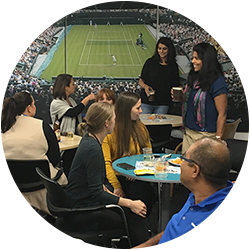 Our UK office based in southwest London in charming Wimbledon is the largest of our European outposts, with around 55 employees. 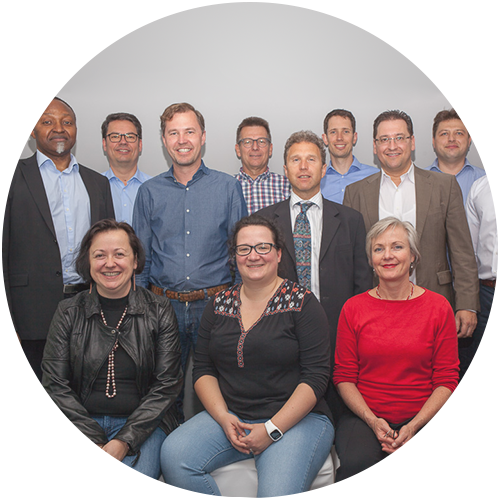 Our tight-knit team that supports the Southern Europe region (France, Belgium, and Luxembourg) calls the heart of Paris home for their work day. The Winshuttle team who supports the DACH (Germany, Austria, Switzerland) region works in Munich, in the heart of picturesque Bavaria. 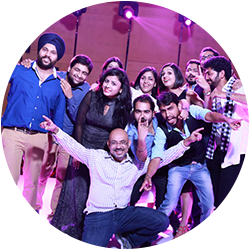 Winshuttle’s development center is based in India with around 135 employees in our Chandigarh location.